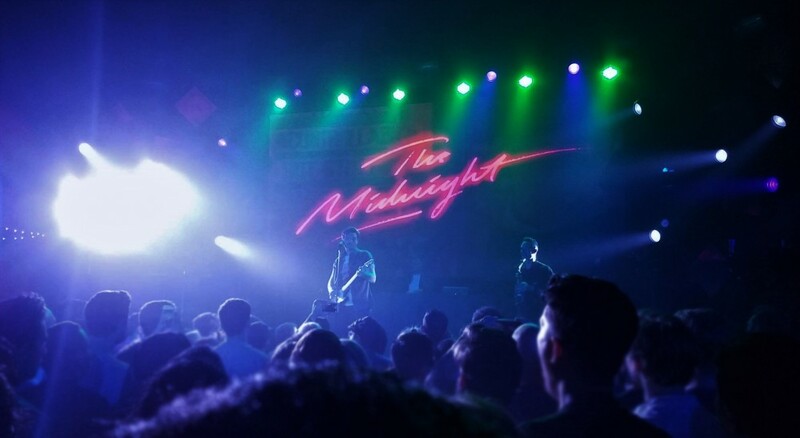 After releasing their nostalgia-fueled Kids LP in September, LA-based synthwave duo The Midnight proceed their tour de power into 2019 with new materials: a remix for SYML. Here, months later, The Midnight’s Tim McEwan and Tyler Lyle have leaned into the music’s intimate lyrics to craft one thing that’s wistful and introspective. Their retro tackle the observe makes use of ’80s-inspired synths and dreamy melodies to create a totally completely different temper. The dramatic synth stabs and filtered harmonies form a brand new technique to digest SYML’s vocals, and the ultimate product is a superbly slow-burning synthwave manufacturing that matches completely with SYML’s wistful lyrics. The Midnight’s “Clean Eyes” remix superbly encompasses the ideas the duo construct their music round: the unhappy fantastic thing about seeing time go and the aching consciousness of impermanence.